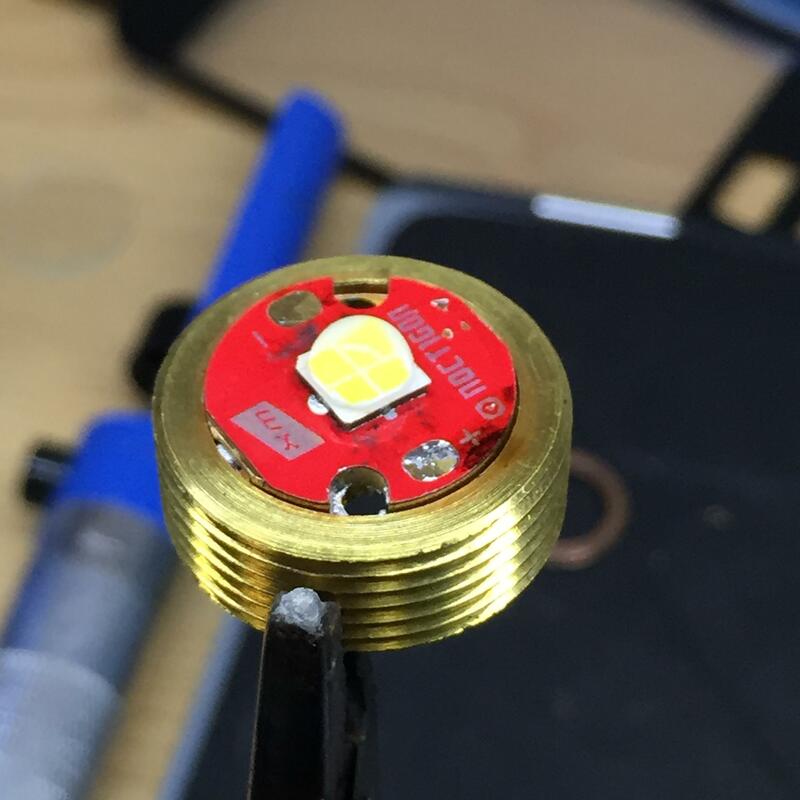 Recently there was a question as to if modding on BLF was dying off. I hope this thread will serve as proof that modding is alive and well. 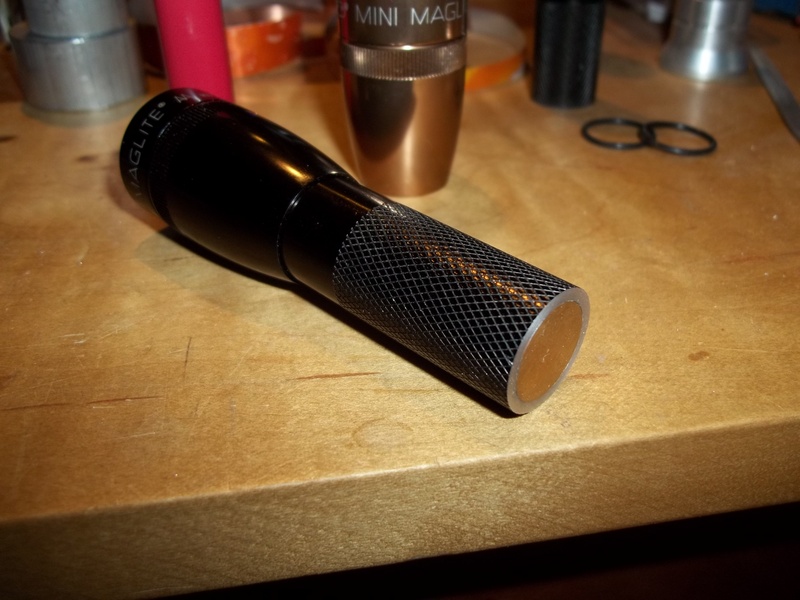 Post your flashlight mods here, post your random other mods here. Post your big mods here, post your small mods here. If you don’t think it’s worth starting a new thread to show what you’ve done, post it here. Discussions welcome and encouraged. Ask questions so you can do it too. Let’s keep it alive just like the “What you got today” thread. I did a driver and emitter swap on my Courui D01 a long time ago, but today I finally added the tailcap lockout switch. Hey PD, thanks for starting this thread. So many little things do not deserve a thread of their own, but this can be a repository for basic and quick mods for anyone looking for ideas. I changed the XP-G2 in a TG06 to a 219C, could not stand the cold here in Illinois! 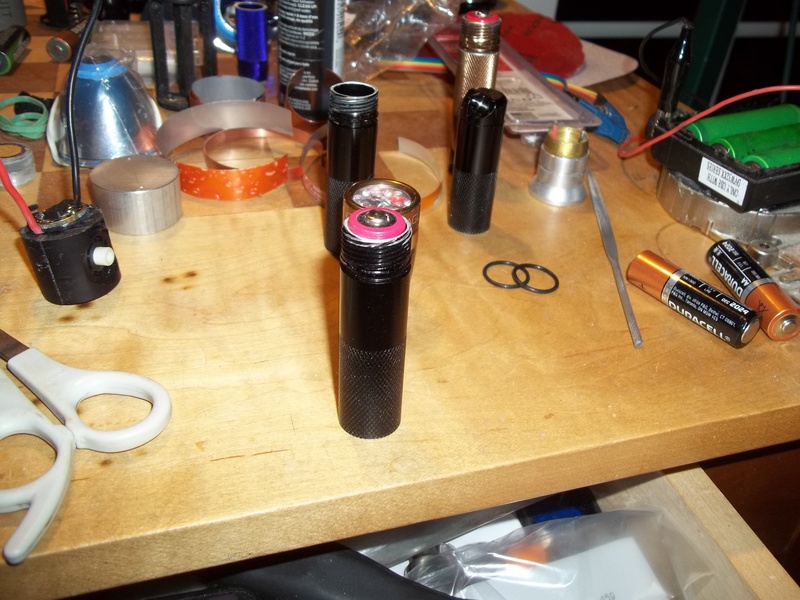 Then, I took the pulled emitter and installed it in my best friends Guidesman to replace a really old XP something and gave him much more light! Now he wants me to order another XP-G2 for his other Guidesman 2*AA. I also upgraded an Ultrafire C3-SS to an XP-G2 4C and really like the way it came out. It was a big step up from the XR-E that was in it. I am actually having fun with the little project lights right now. Deciding what to do with a Supfire L3 and Uniquefire UF-2200. 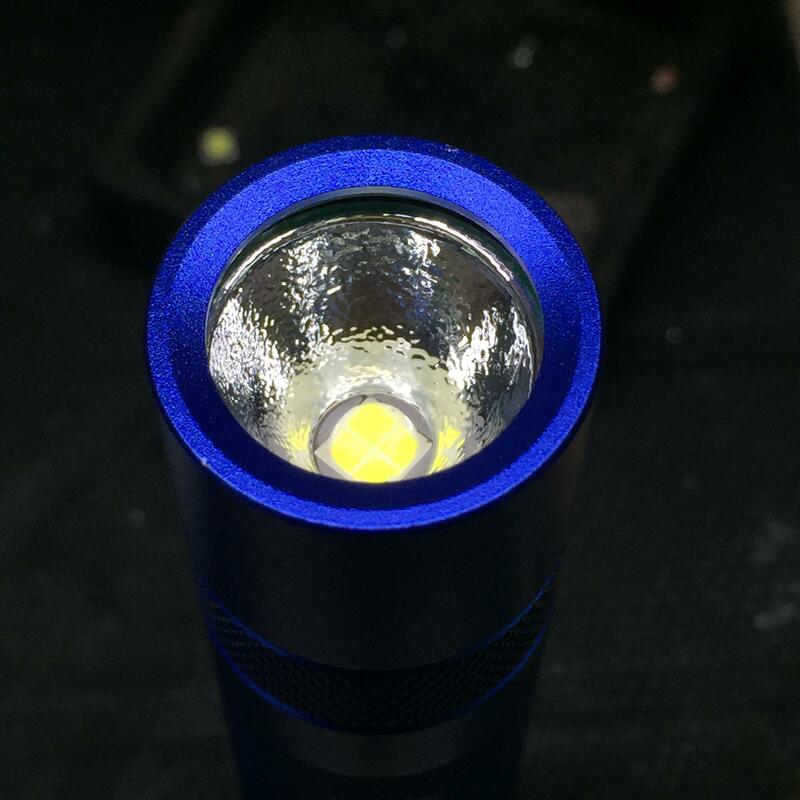 Well, I put my BLF A6 back together. And it still worked. Not sure if that counts as a mod but I consider it a success. I also tried to open a few lights. Just to see what was in there. They still work. I did some measuring on a headlamp I want to mod. I am still lost , but I am not giving up…. I have gotten stuff to do mods with. I have a table to mod on. I have the time to mod. My idea’s change every five seconds, no wait, every 10 seconds, um I mean they change every day. Yeah every day I change my mind. List of lights I want to mod. 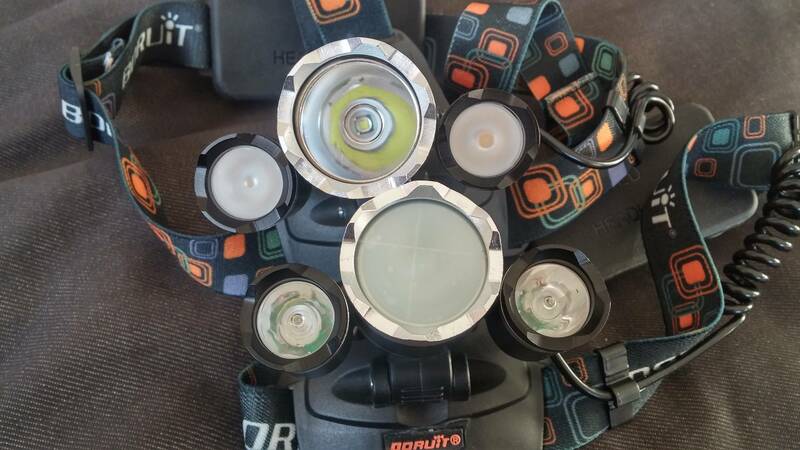 Rayfall HS1L headlamp. Emitter and driver. Novatac Special Ops. Emitter and driver. Also have some Idea’s I would like to make happen but don’t believe they have what I am looking for. Well, I put my BLF A6 back together. And it still worked. Not sure if that counts as a mod but I consider it a success. That counts. That’s where we all started. I bought quite a few parts for many mods I had planned to complete.. About 2 years ago... Well now I'm picking up the slack. I took two old AA side switch clickies, threw away the plastic pill and 5mm led. 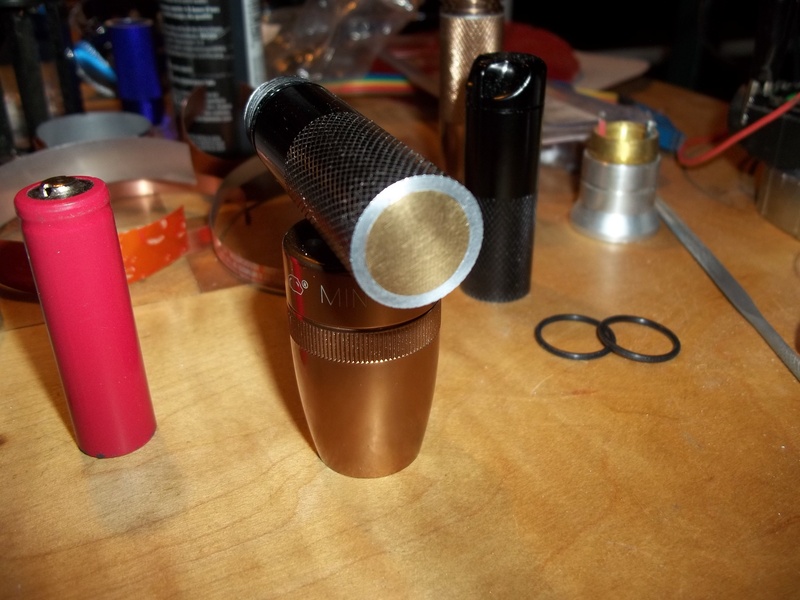 Shaved down a copper pipe cap, soldered on a boost driver, xpg2, and a 20mm 10 degree Xml TIR. 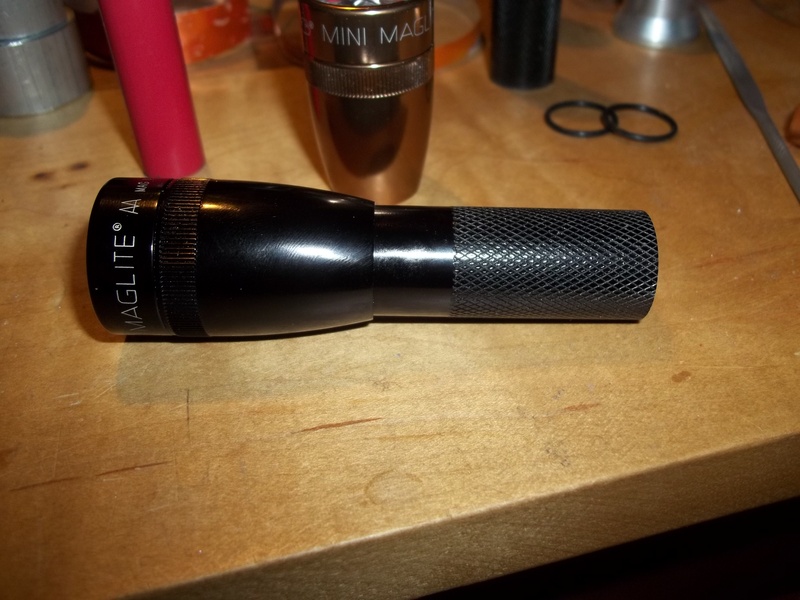 Nice little $6 mod for ~200lm with an AA. Got more work in on my portable flood lamp. Runs at about an amp at 60 volts. Decently bright, needs a handle. 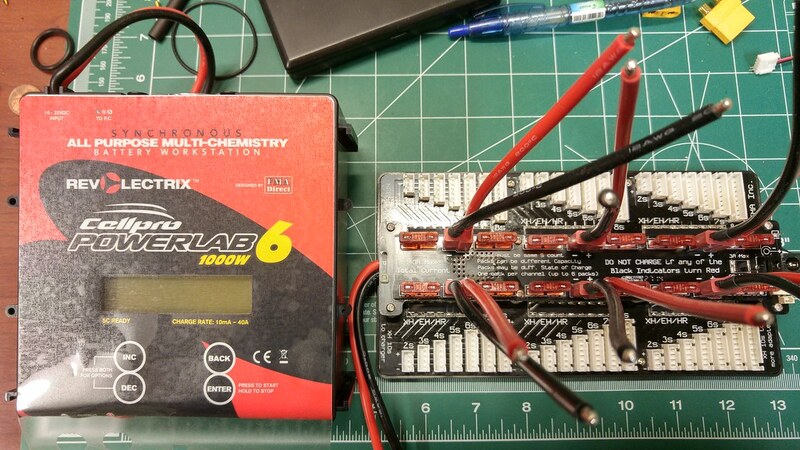 I’m working on converting a 1000w server power supply into a power supply for my newly arrived Powerlab 6. I’m mostly going to be using it for Lipo’s for my quadcopter(s? ), but I have the data cable so perhaps Li-Ion testing may be in the cards at some point too. I’m delayed however by a lack of a server power supply power cable. One is on order now, and I should get it Thursday. 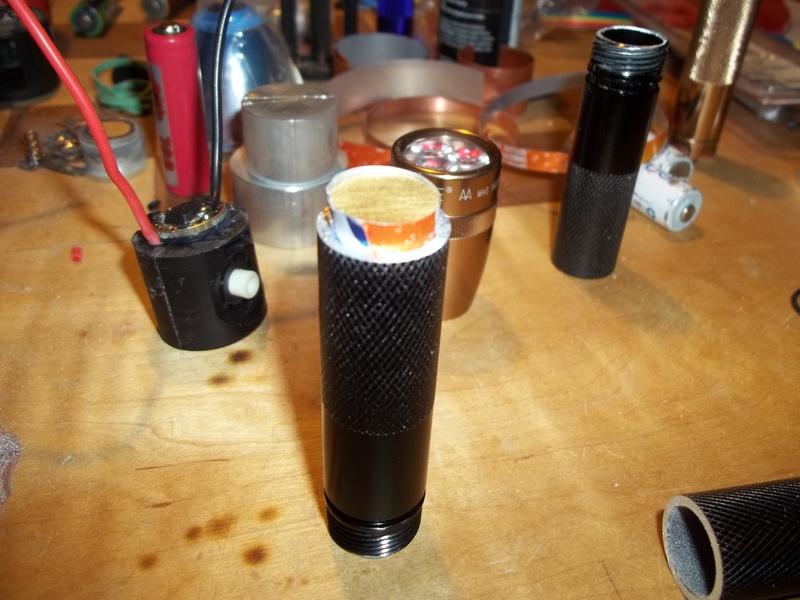 Oh - I also put a torch together using some old junk I had lying around (in nice containers). i received my boruit headlamps from gearbest black friday sale. might start a thread about them later on, if anyone’s interested. one one of them i changed the xp-e to nichia 219a, changed one TIR-optic and put some frosted tape on both TIRs. On the other i put frosted tape on both sides of the main glass lens. Nice thread-subject pd68, indeed I do mods that I do not bother making a thread about, but have nice enough ideas to report somewhere. 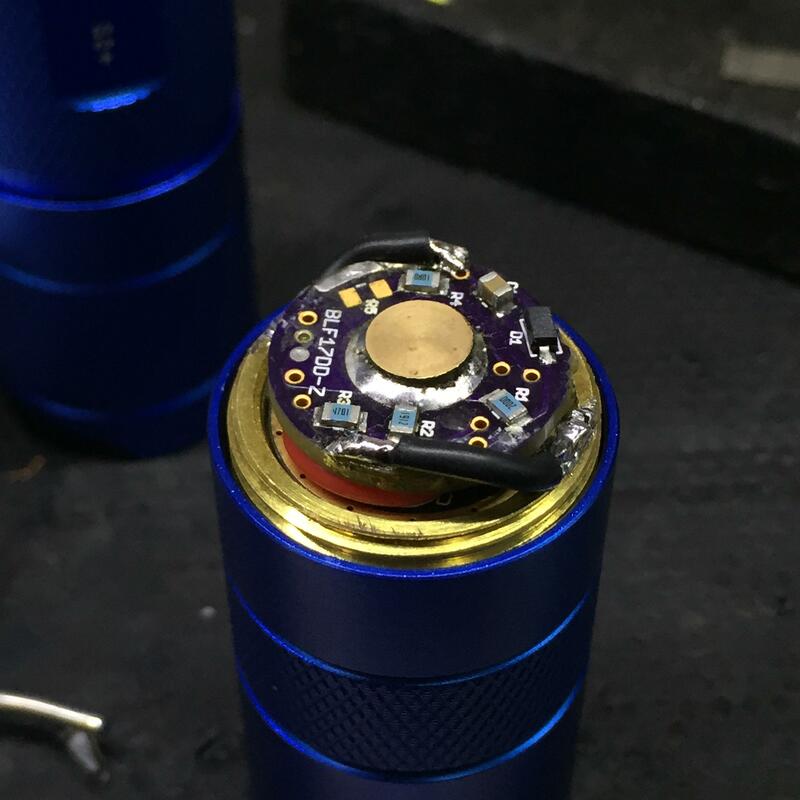 After destroying the driver of a new xtar wk42 trying to change the LED and add a capacitor to reduce the effect of PWM, (the cap buzzed like crazy!!) * Insert ramble here * I tried a 4x nanjg that sucked and ended up putting in a LD-30 that ( insert more rambling and cussing here ) eventually worked! Been under the weather lately, but I do have a Luckysun F3X on the way to the house. gonna see what I can do with the thing. 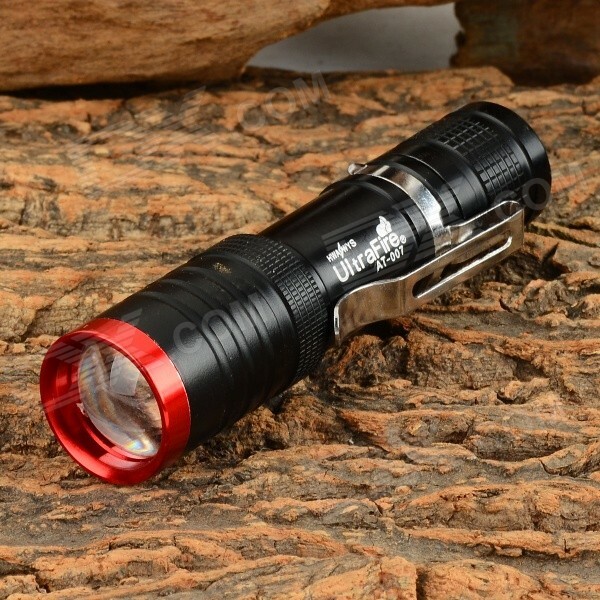 the 1500 lumens it’s rated at seem very underpowered for 3 xml2’s. Who knows, may have a triple xhp-50 on my hands here soon! I’ve always thought the F3X was interesting. I’ll look forward to what you do with it. Just got done stacking a bleeder resistor for my B158 build. Not too bad for a cell-phone camera, eh? Had one of THESE from Kaidomain and had to drill the driver to get the head unscrewed. Some threadlock and time on a radiator heater, plus the two holes in the driver finally allowed me to get into it. Actually a nice in your sweat pants pocket light, though who knows how long the switch will last at 2A. Fun spare parts build from what I thought would be a good host for $6. Modded my blue S2+ from XP-L HI to an XHP50 with an rather antique BLFDD-Z, with both sides populated and the big old FET. This driver has been in 4 different hosts before and works as good as when it was new, bought from Richard more than a year ago. 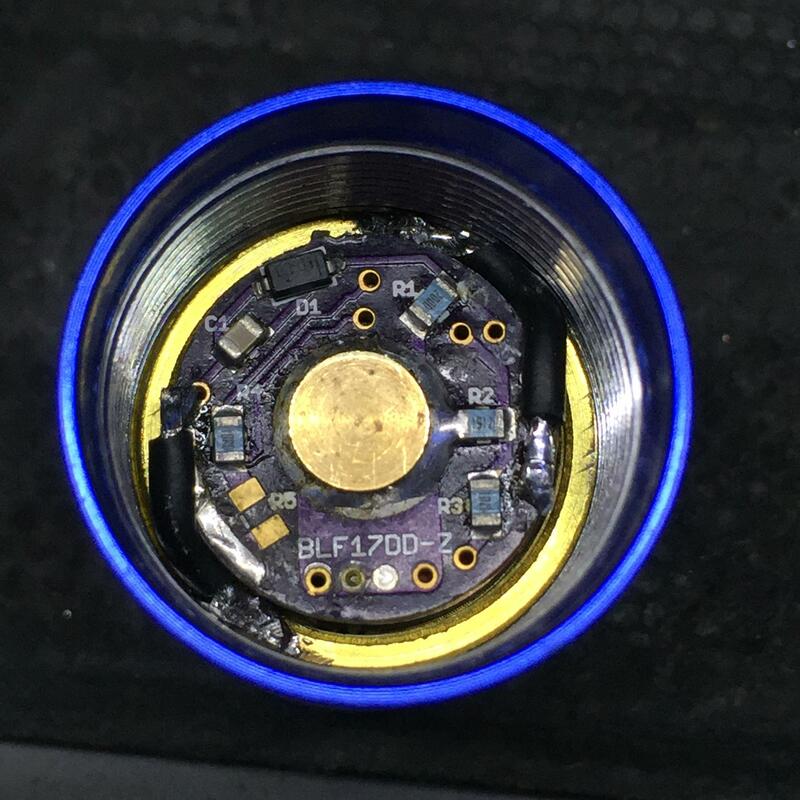 First problem was fitting the driver into the pill, it was impossible since the components are way too out. 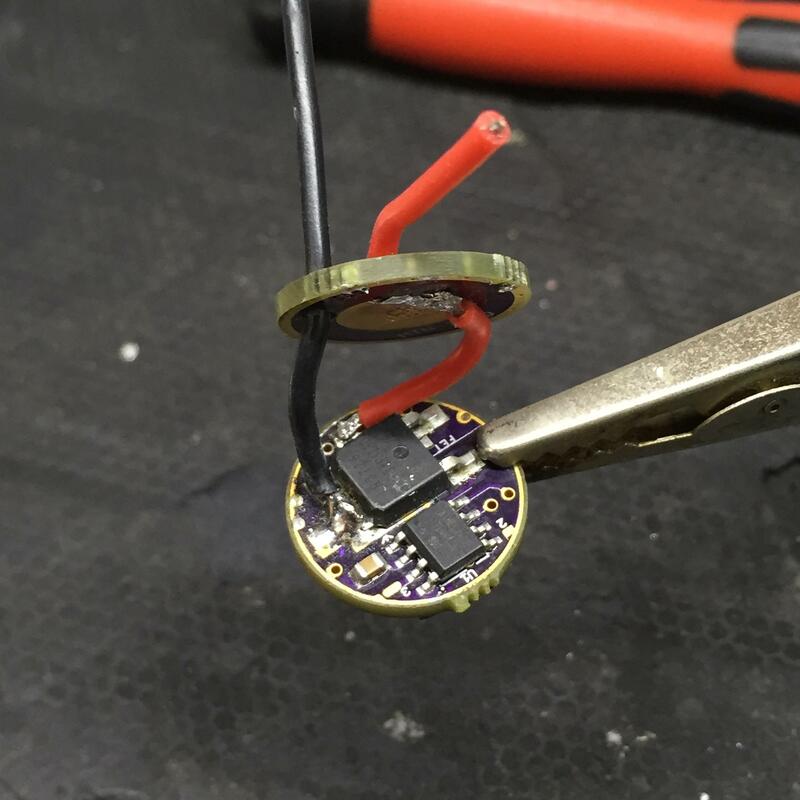 So I used a blank 17mm board to make a sandwich and used thermal adhesive to keep them together. 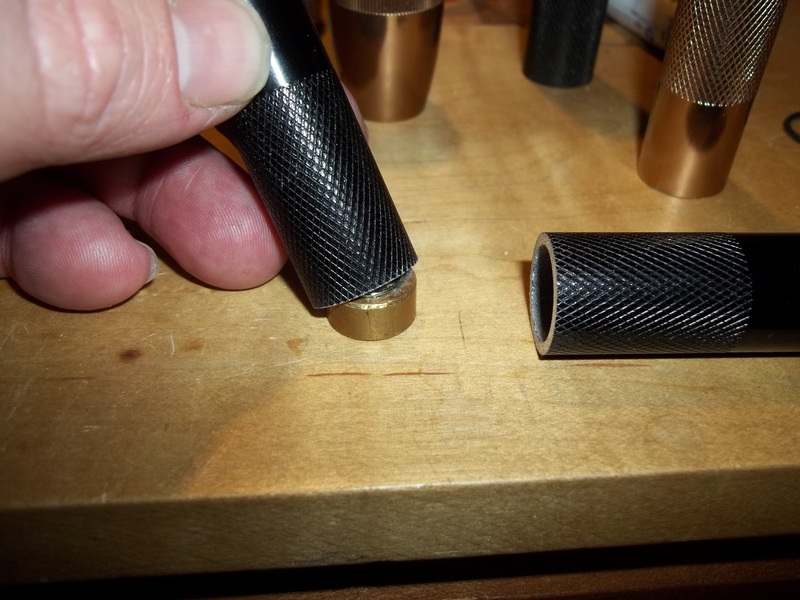 First we solder the XHP50 on noctigon directly to brass pill. Negative contacts. Spring was removed and replaced by a bass pill to save space for the 2×18350s. The result? A flood monster that draws 5.2A on turbo and in close range puts all of my other tube lights to shame, including triple XP-L builds. The only exception is that I can only use turbo for 10 seconds tops, but totally worth it. 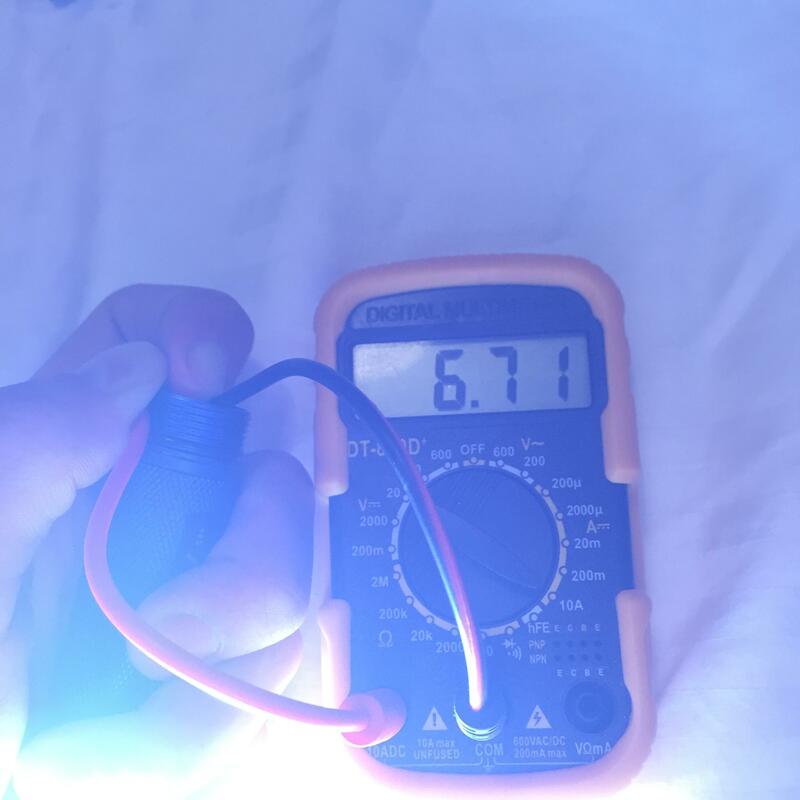 Came home and used a proper multimeter, charged 18350s to full and tested again… Got 6.71A off the tail! I guess that’s nearly 50watts if the cells dropped to 3.7V. I didn’t know the XHP50 pulled this much. This thing is really insane, and even if I only use it for 10 seconds the heat will actually come out after it’s been turn off. Nice mod and really good pictures, everything looks well done and I like the blue host for the XHP50. Well, what can i say.. WOW, this one should put to shame a lot flashlights for those 10 seconds of run time on turbo mode, what is the calculated output on turbo? 3000+ lumens maybe? 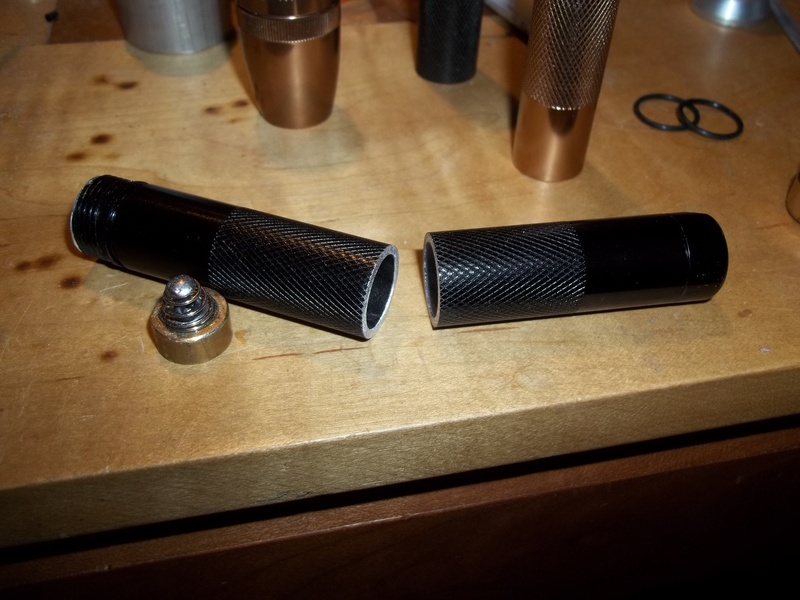 today i had to mod/repair my dmm, since it wouldn’t measure high amps with the 10A setting. 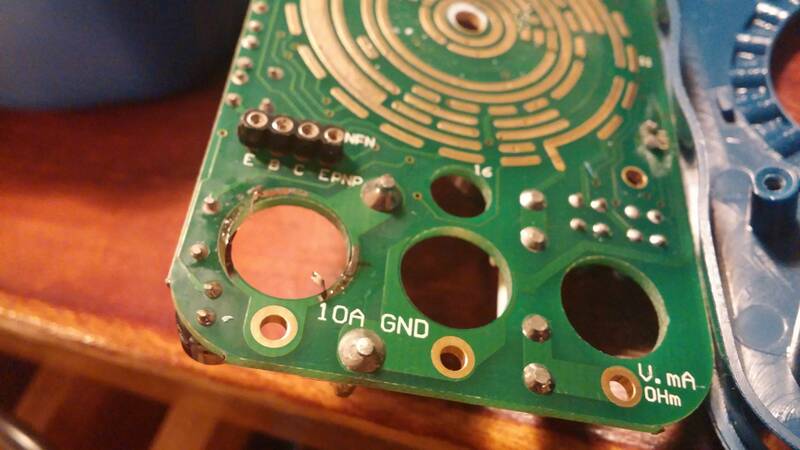 so i had to solder a thick wire to make up for the broken traces. afterwards my BLF A6 still was 4.95A on turbo, and my BLF D80 was still 2.7A on turbo as well, so i think the repair turned out well. 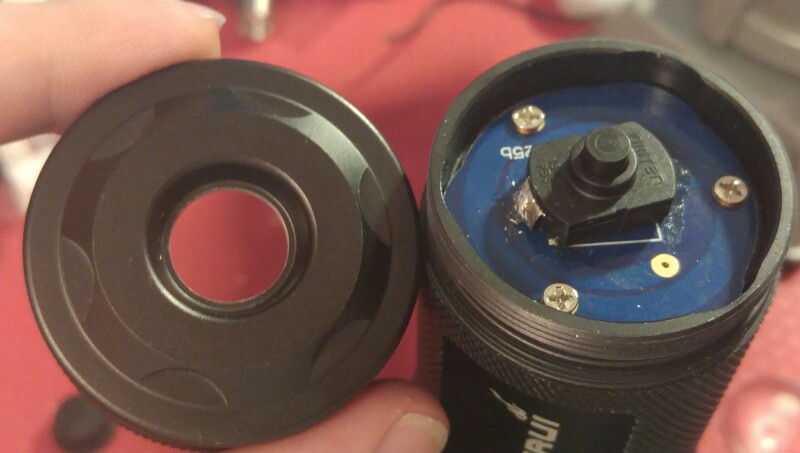 my rechargeable flashlight suffered corrosion damage around the switched charging jack so I replaced it with a panel mount type wired to a tp4056 usb charging board. Great thread idea! Saw a mini mag tail modification I hadn't seen before and thought I'd give it a try. 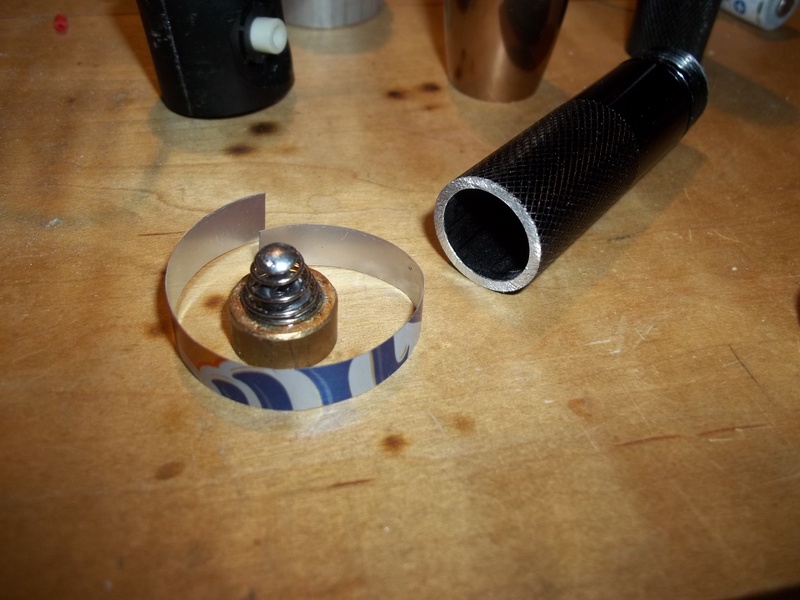 Essentially the tail threads are cut off and replaced with a press fit plug with a spring soldered to it. This works as long as the light is modded Match style because the battery can be loaded or removed via the front of the battery tube. Of course I had to do it micro style. I “finished” my B158 build today. I painted the pill top in flat black to cut down some reflections in the beam, and bypassed the tail spring. I have “finished” in quotations because it’s only finished for a couple weeks. 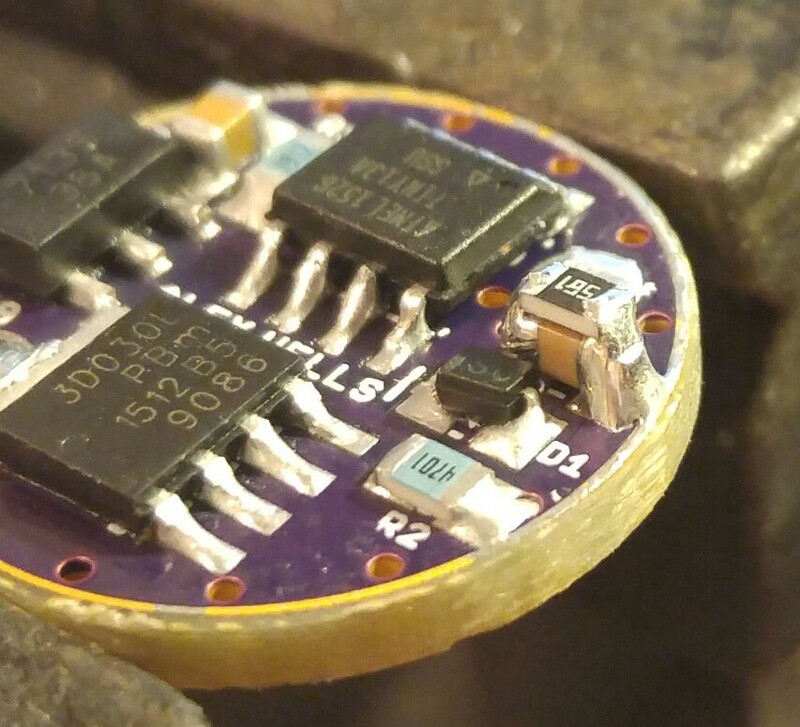 Once my 20mm boards arrive from Oshpark, it will be the first recipient of my Rev4 lighted tailcap. twist on button changes modes.